Plus a free pdf booklet – Comprehensive Guide to Guaranteed Gout Control! 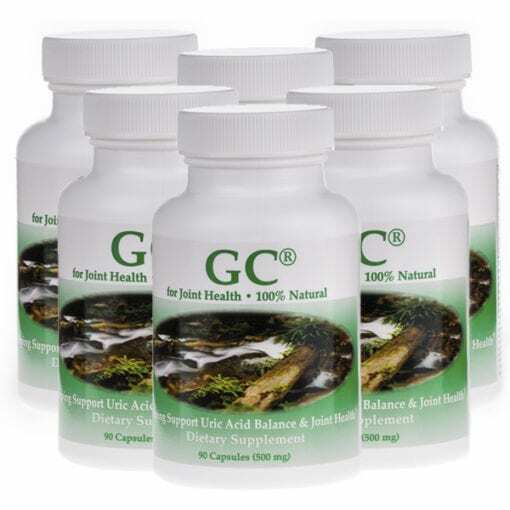 90 Capsules per bottle 30 day supply. 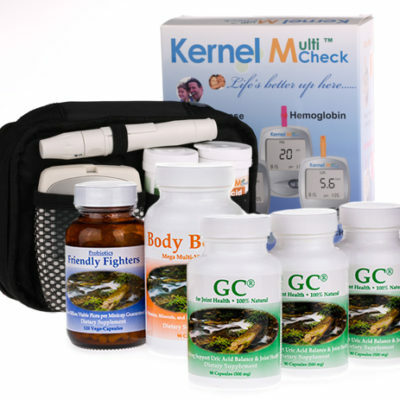 Get Control Of Your Gout Today! 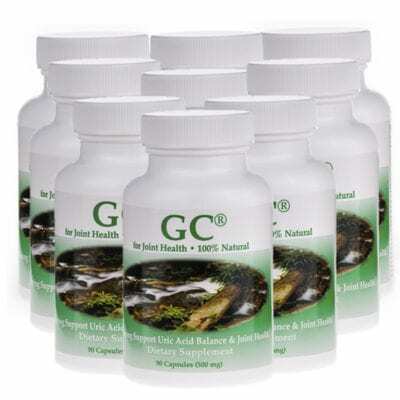 GC® can help stop an attack in progress and with daily use can support against future attacks. 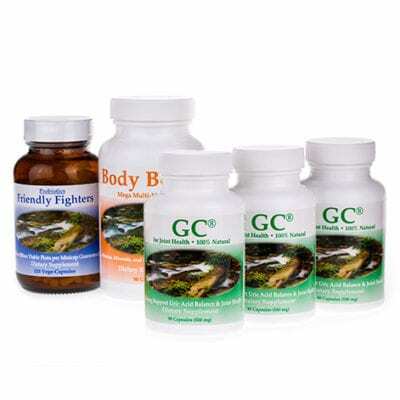 100% All Natural – Safe and Effective – A 3 month money back guarantee if you’re not completely satisfied! 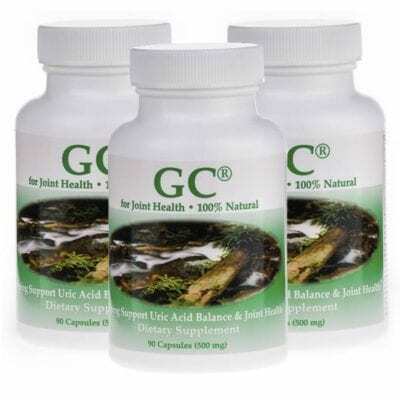 Gout care has many other benefits for the body too.